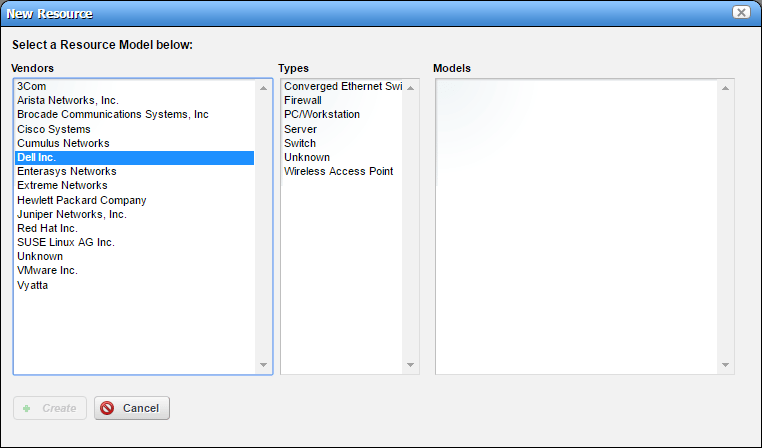 For those not familiar, Dell has a neat network management tool that can manage network equipment and others. 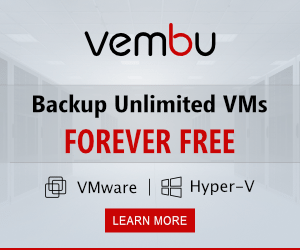 This is available by way of an OVA appliance download as well as other installs. 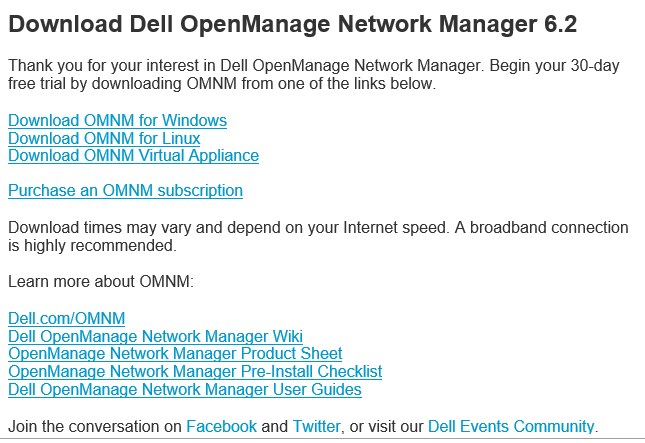 Let’s take a look at the Dell Openmanage Network Manager 6.2 Appliance Install and Configure. 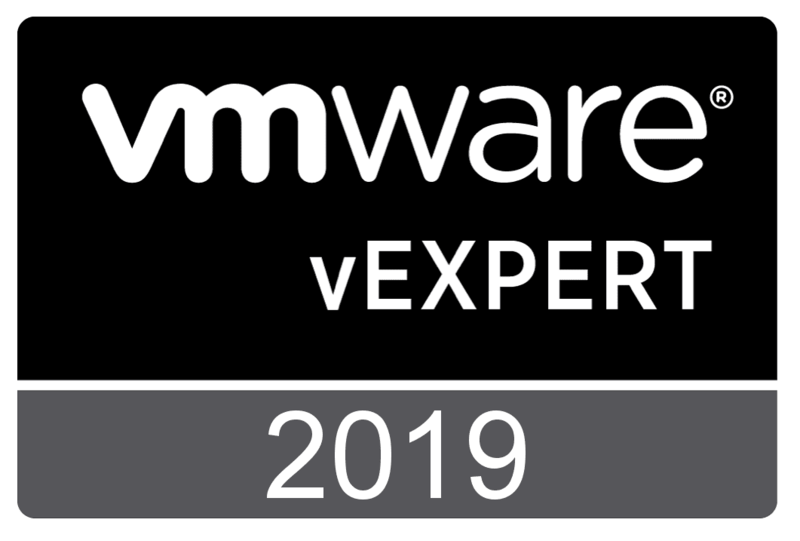 The OMNM6.2 appliance is available as a free 30 day trial download if you want to download it and play around with installing and configuring. 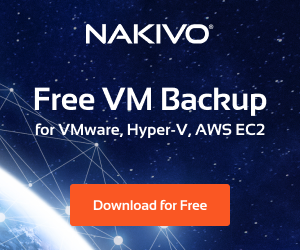 Once you sign up for the trial download, you will receive an email with the download links as well as all the documentation you need to spin the appliance up and configure. You should see a 1-11 menu that pops up that allows you to choose what you want to do next. 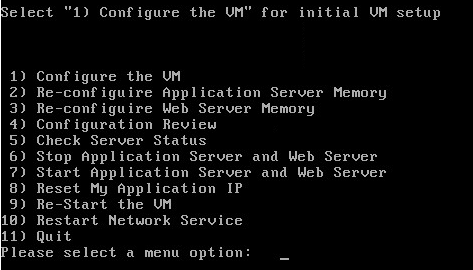 Choose the 1) Configure the VM option which will start the process. 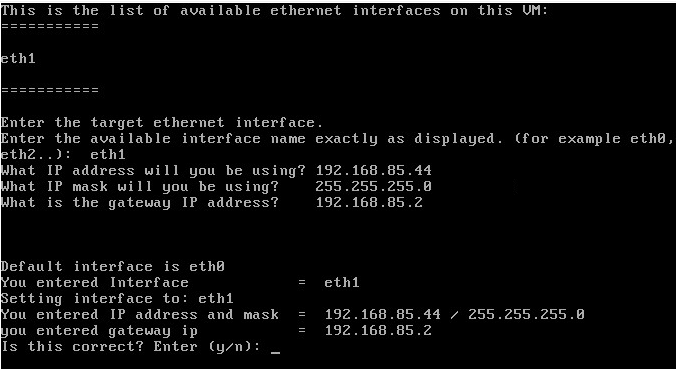 The main thing you will need to do is setup the network connectivity by setting IP address, subnet, gateway, etc. 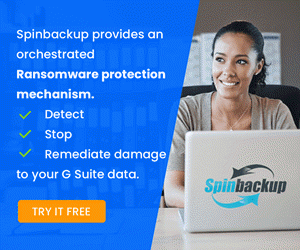 A review page with the settings will present once you are finished. 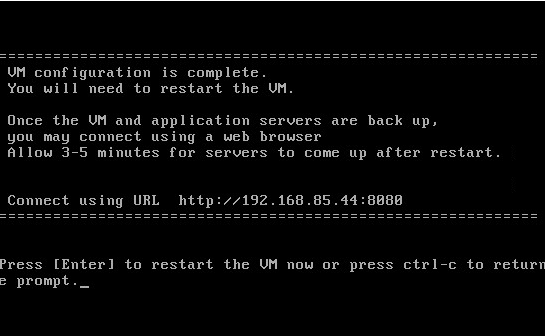 The setup of the appliance will prompt to restart the VM. 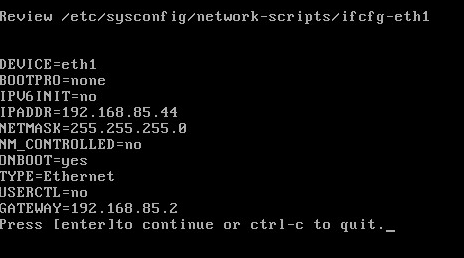 Once you have configured the network and rebooted, simply navigate to https://<your ip>:8080 to get to a login screen. 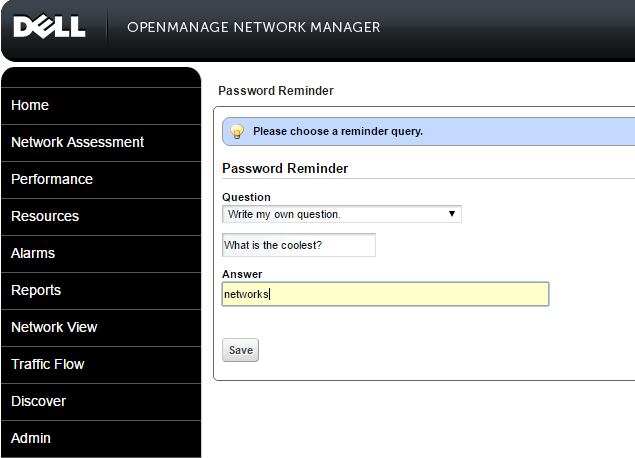 The first thing it will do is have you setup a password reminder question. 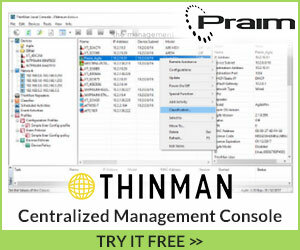 Next, you will see the plain console without any devices. 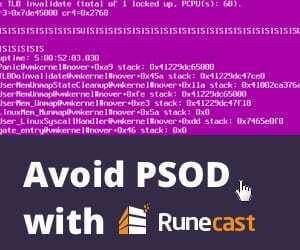 The setup documentation will prompt you to verify the portal settings to make sure the correct IP address is assigned to the virtual host. 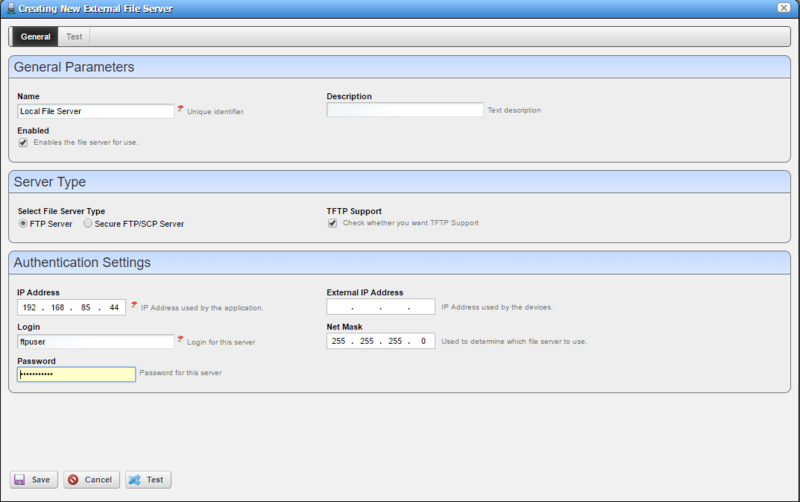 The final recommendation is to check the External File server settings and setup the appropriate parameters here. 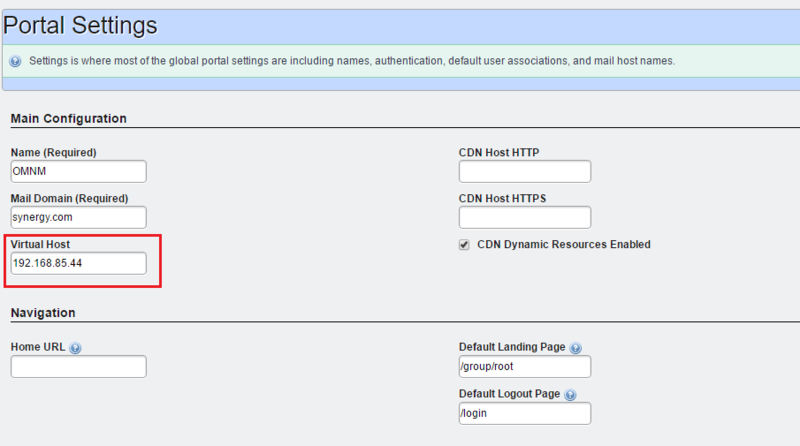 Finally, we can right click in the Managed Resources area and start adding devices. 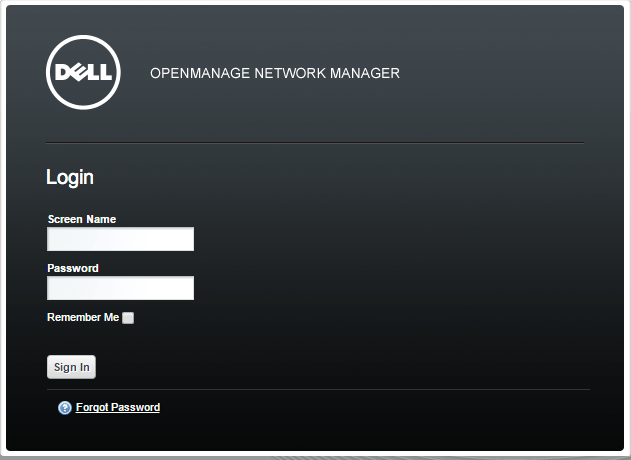 The Dell Openmanage Network Manager 6.2 Appliance Install and Configure process was a breeze and simply involved deploying the OVA template, setting up the network, and then verifying a few parameters in the configuration of the appliance. 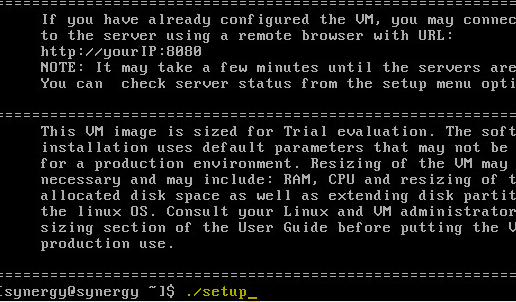 Look for more posts to come on how to use this tool and monitor your Dell and other devices.